1. Start on your hands and knees and bring your left knee forward and out to the left side. 2. Slide your right leg back and tuck your right toes under. 3. 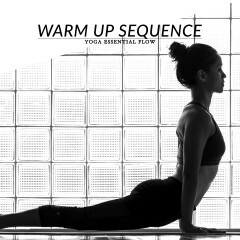 Spread your left toes, elongate the spine and gaze up. 4. Stay in pigeon pose for 30 seconds to 1 minute, and then repeat with the opposite leg. Start with your knees under your hips and your hands slightly in front of your shoulders. Bring your left knee forward and out to the left, position your left foot in front of your right knee and rest the outside of your left foot on the floor. Slide your right leg back, straighten the knee, tuck your toes under and push through the fingertips to lift your torso up and lengthen the spine. Keep your hips squared, press your tailbone down and forward, open the chest and gaze up. The pigeon pose is a hip opener that stretches the thighs, groins and psoas. 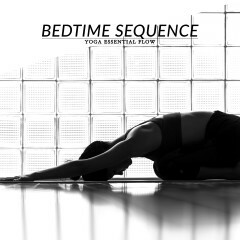 This pose also stimulates the abdominal organs, opens the shoulders and chest, and stretches the neck. 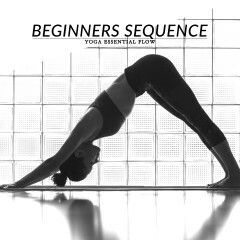 Start with bridge pose, reclining bound angle or cobra pose and then progress to pigeon pose. Follow-up with downward facing dog.